One of the surefire ways to start a profitable and successful business is to cater to on-demand services. 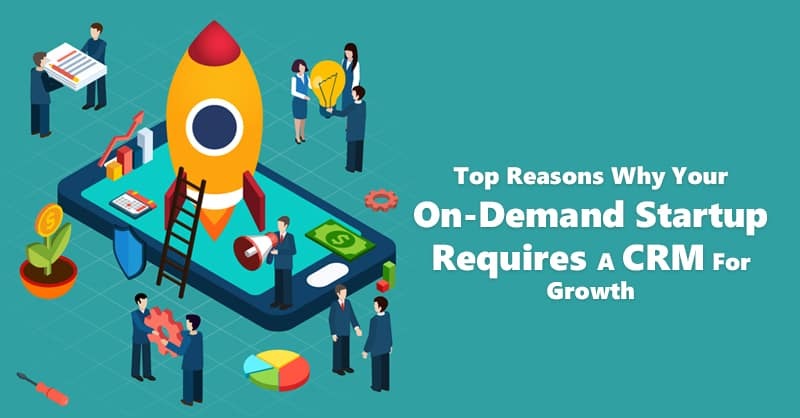 Irrespective of which industry you are in the present situation in businesses clearly states that the recognition of on-demand services is almost everywhere across the globe. This is because, if you see that there is a requirement for any particular product or service, you will surely find an online application that makes it feasible for the user to access that service without having to leave their current place, which justifies the mushrooming growth of on-demand startups every passing year. Simply put, implementing a robust CRM strategy will assist small businesses and startup organizations in understanding their customers and their needs in a better way, which in turn will help in boosting business growth. 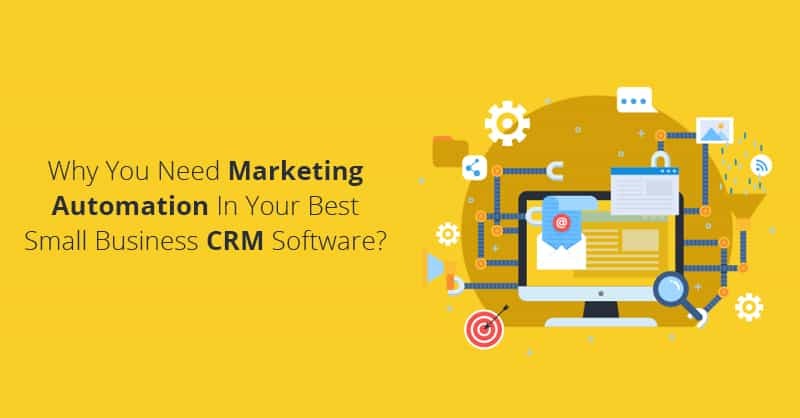 If you are assuming that easy to use CRM is just a database for collecting your contact information, you need to dive deeper to know what is CRM in reality. Any small business CRM is a mixture of a plethora of features and functionalities that includes sales funnel, automated campaigns, web to lead forms, landing pages and much more. Therefore, in short, once you have your best small business CRM in place, your business will not only become more efficient, but it will also steady become better with its sales figures. It is natural that you as a startup organization cannot bear to lose even a single customer. That implies you will find it important to leverage every sign of attention and interest from your target audience. With easy to use CRM in place, you can do this by using Web-to-Lead forms that capture the actions of the visitors on your website. You can also further track using a CRM what your visitors explored, information on their time spent (page wise), and much more, which can easily help you to research and understand the interests and buying behavior of your prospects. Moreover, the audience who visits your business webpage also gets automatically added as a lead once they enter their details in the Web-to-Lead forms. 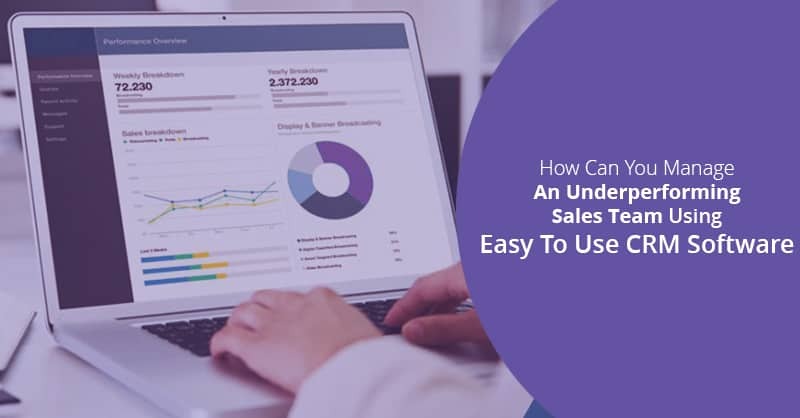 Now, once you get the leads in your CRM database you can easily nurture them further according to your customer acquisition strategy for driving them home and generate more sales and revenue. Everything is data-driven nowadays in this fast-paced digital world. Right from where you as a startup should invest your marketing dollars to what are your customer’s buying habits. This is the key reason as to why it is no wonder that you must adopt a proper data management system which can assist in sorting, analyzing and thereafter provide you with the right information exactly when you need it for your business growth. Now, let us understand this with an example. You have started an on-demand pet grooming application and you have a customer who is booking slots for your service, however not on a regular basis. It is over here adopting the best small business CRM software for your on-demand business will help you to communicate and track the customer, in order to find out why he is not interested in becoming a regular customer. Likewise, if you see that few of your other existing customers have the same booking pattern, using information from your CRM database you can easily introduce a new offer program specifically targeting them, like 5% off on every order for signing up with your program. Will this not trigger and increase your sales? 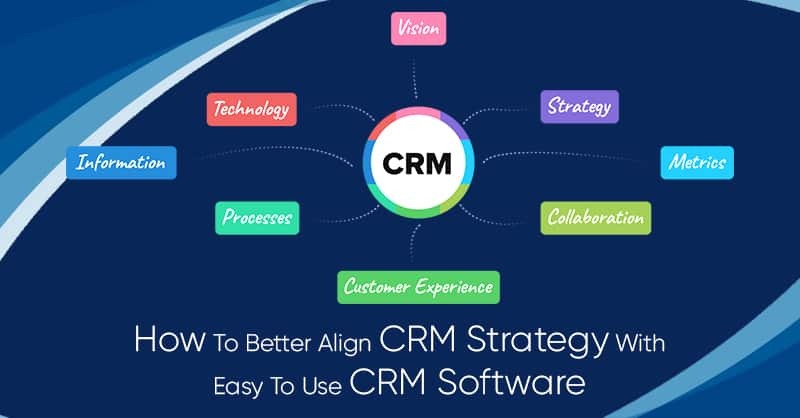 Easy to use CRM software can provide you with all the useful data and information which can even help you to change your marketing and selling strategies in order to ensure that your business finds repeat customers. This way, your on-demand startup will start earning loyal customers base over the course of time. As an on-demand startup, your first focus should be definitely to primarily acquire, retain and then engage your customers while providing them a world-class shopping experience. Easy to use CRM software platforms facilitate all your customer related information on a single page. It involves everything related to being a customer of your offerings; including customers purchase history, activities, and feedbacks. Therefore, using a CRM, as a startup organization you can be more geared up to respond to your customer’s questions and issues quickly and efficiently. 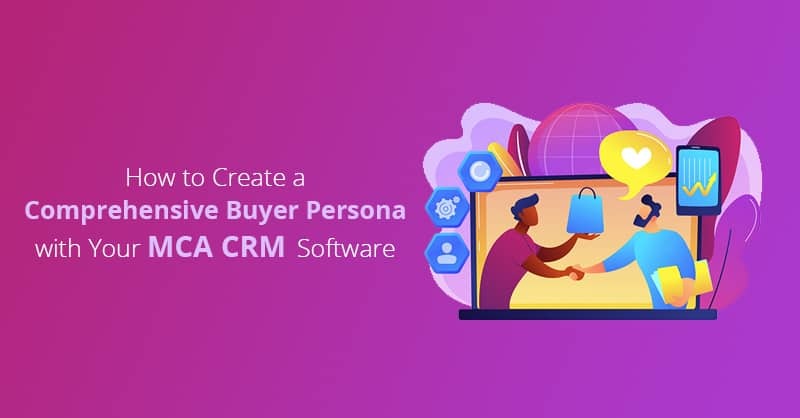 Moreover, if you use your CRM for profiling and segmentation of your prospects, it will further help you to take better care of your prospective leads and customers. Viewing the purchase history of your customers can also help you to foresee the offerings of your brand that your customers are interested in ordering or find out when they will re-order again. 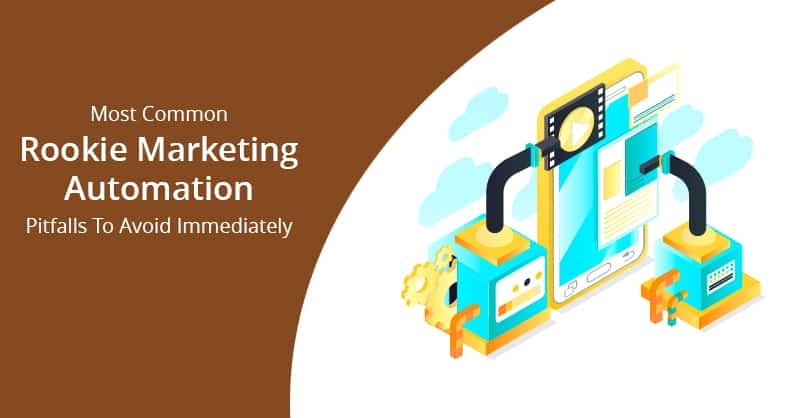 Based on this information out of your CRM database you can use your CRM to send push notifications, reminding your customers about your products and services or send a special offer pertaining to the last order(s) of your customers. Apart from this best small business CRM also provides its users with an easy flow of their sales process, right from ordering till billing. Additionally, as the most effective business management tool CRM software even provides the users with important customer data stating what you need to be prepared with for your future sales. For example, once your company’s sales team takes the order, the billing department will access the same information inside the CRM and process the bill, after which the shipping department will look into the same information inside the CRM and prepare for dispatching the order. Therefore, once this process is being carried out, you can update your customers in real time at every stage in the sales process to keep your customers informed about the status of their orders. This way, best CRM for small business can provide a stellar customer experience and hence help in the retention of your customers. 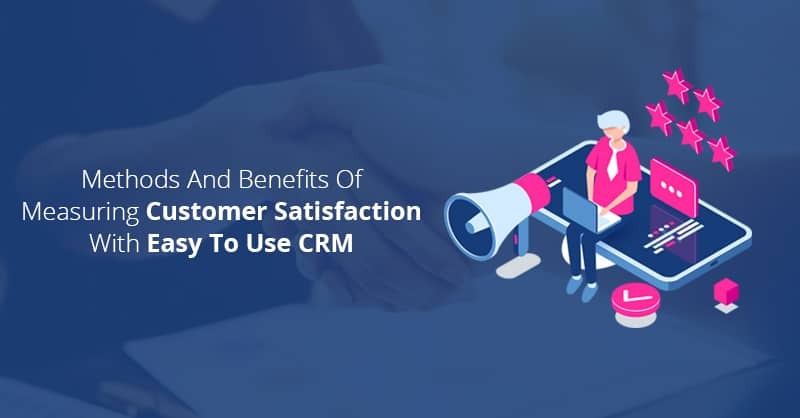 Properly implementing and managing a CRM system for your on-demand startup can not only save your time but also create happy and satisfied customers in order to reap the maximum benefits for your business growth.